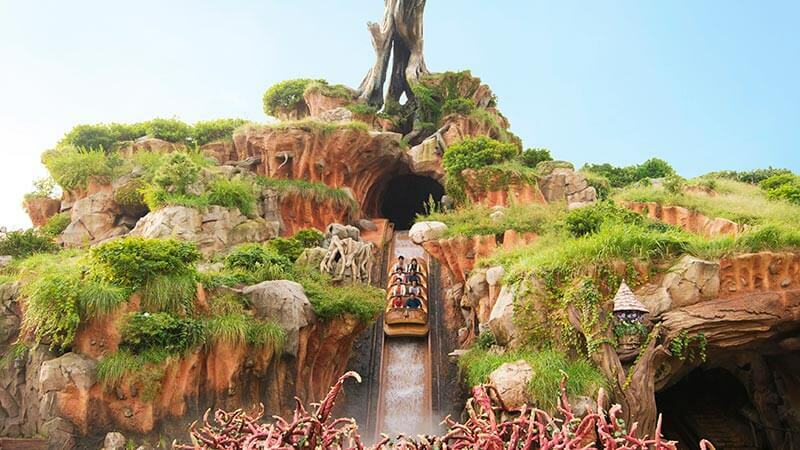 If you want to get on the attractions and make the best use of your time, then the Disney FASTPASS system is for you! It's free and easy to use, just follow the steps below. You don't need to make arrangements in advance. Near the entrance to the attraction is a time board showing the wait time and FASTPASS return time. Check to see which time works for you! If you want to enjoy other areas of the Park first, come here and get a FASTPASS Ticket. At the FASTPASS ticket machine, insert your Park ticket with the 2D code facing up. If you have a Disney eTicket printout, fold it in eighths before inserting it with the 2D code facing up. When the green light goes on, withdraw your Park ticket. 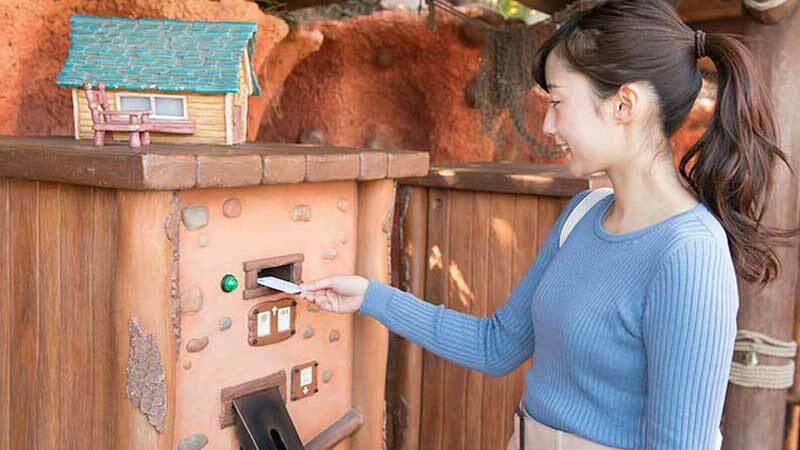 Pick up your FASTPASS Ticket from the dispenser. Return to the attraction within the designated time to be admitted through the FASTPASS entrance. You'll be able to enjoy the attraction with a minimal wait. FASTPASS Tickets do not guarantee entry to an attraction. Each FASTPASS Ticket admits one Guest only. To get FASTPASS Tickets for your entire party, please have each member's Park ticket. Only Park tickets used for Park admission on the day of visit can be used. Only one FASTPASS Ticket will be issued at a time. A second FASTPASS Ticket for the same attraction cannot be issued until after the period designated for using the first ticket. Your FASTPASS Ticket will show when you can get a FASTPASS Ticket for a different attraction. Please use your FASTPASS Ticket within the time period printed on it. After the designated period, the ticket will become invalid even if it has not been used. 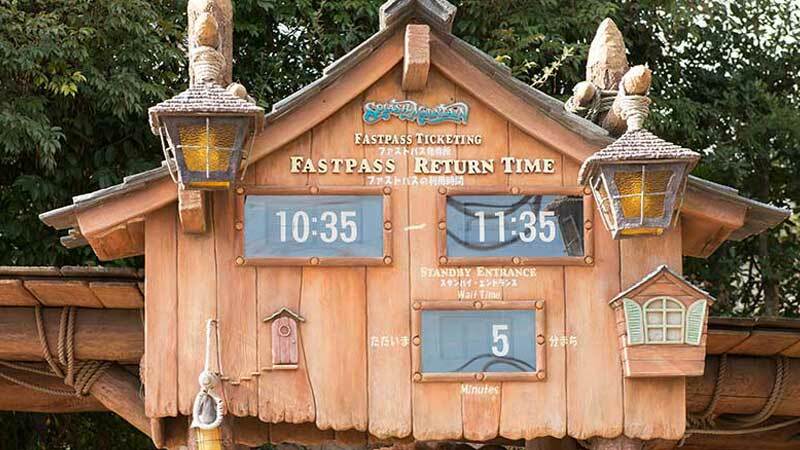 FASTPASS ticketing may end earlier at some attractions. 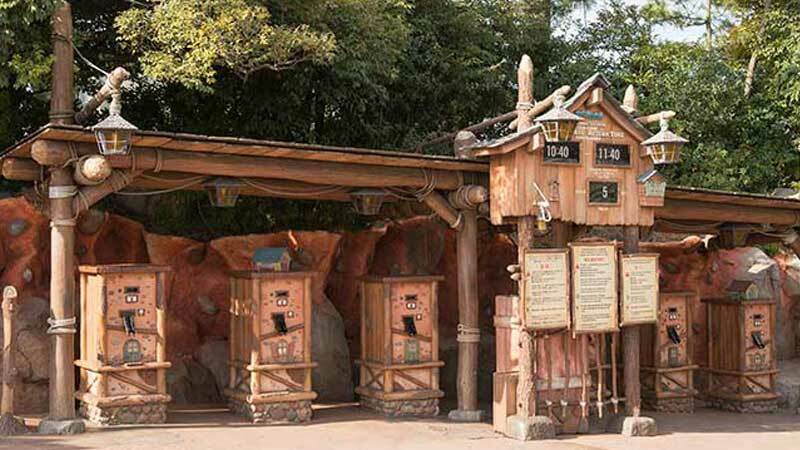 FASTPASS ticketing may be unavailable on certain days or times depending on operating conditions.